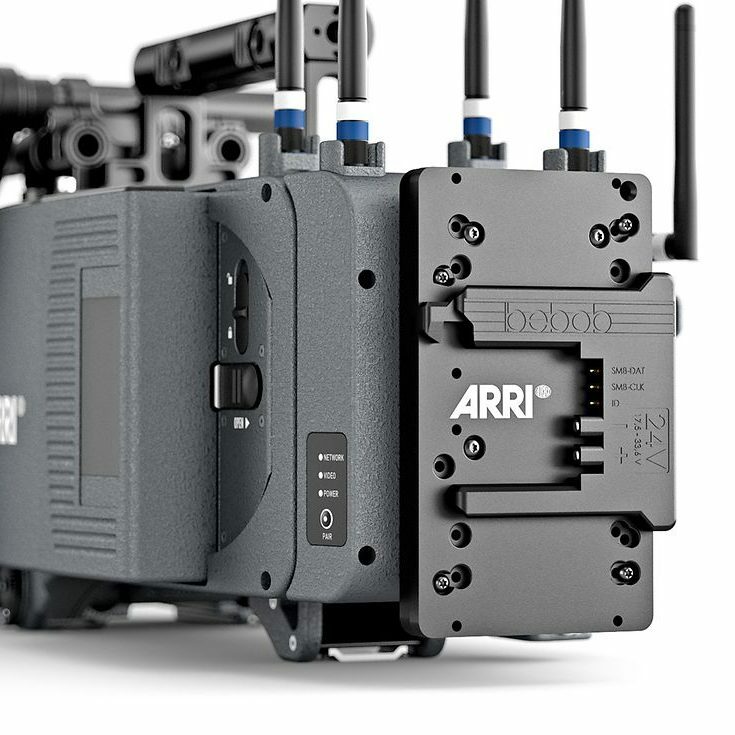 As of now, support for the Canon EOS C200 Cinema Raw Light footage is still limited in a way. Adobe, for instance, has implemented the functionality in Premiere Pro CC just recently with one of the software’s latest iterations (12.1.0 Build 186). Due to the lack of more in-depth information regarding the codec and particularly the way it should be processed in post, many folks are still wondering how to tackle Cinema Raw Light files. 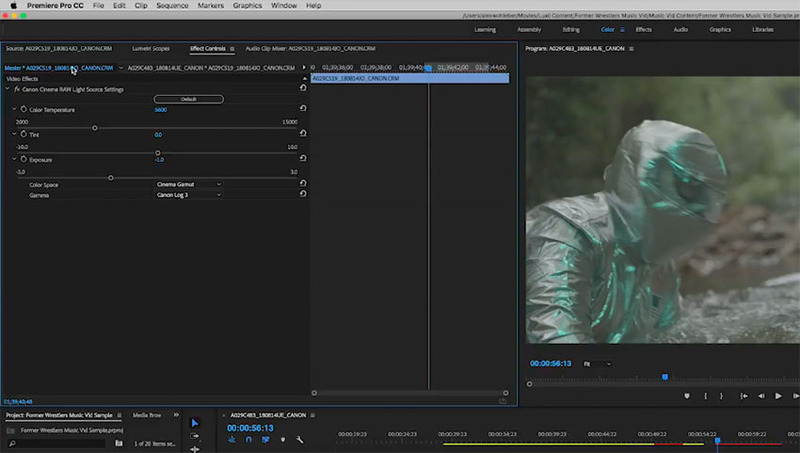 Luckily, filmmaker Alex Wohleber provides the answer as he walks us through the process all by using a simple tool found in Premiere Pro CC. 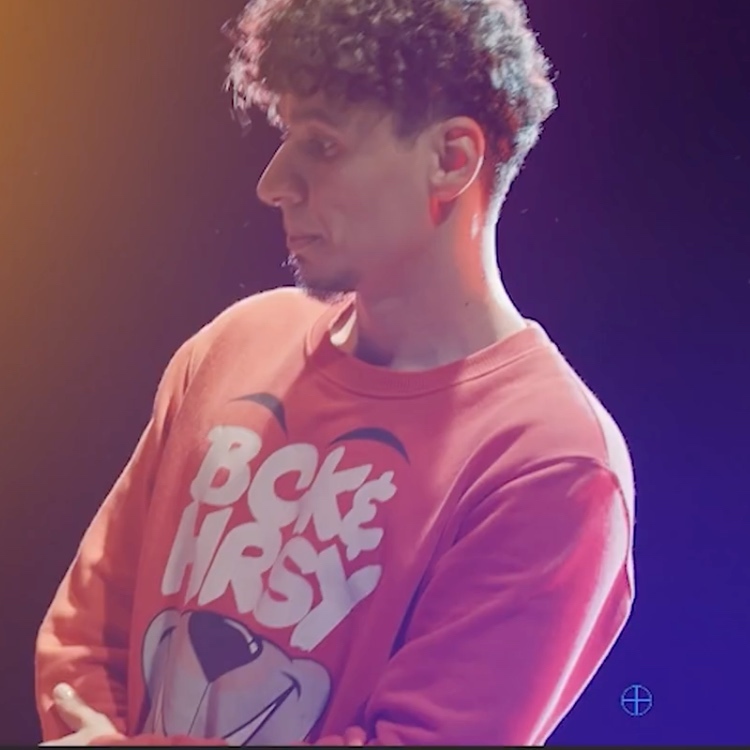 Firstly, it’s paramount to not make any corrections to your Cinema Raw Light footage using Lumetri Color panel. This is because the latter doesn’t actually adjust the raw source file, but rather modifies the footage after it has been processed by the software algorithms. 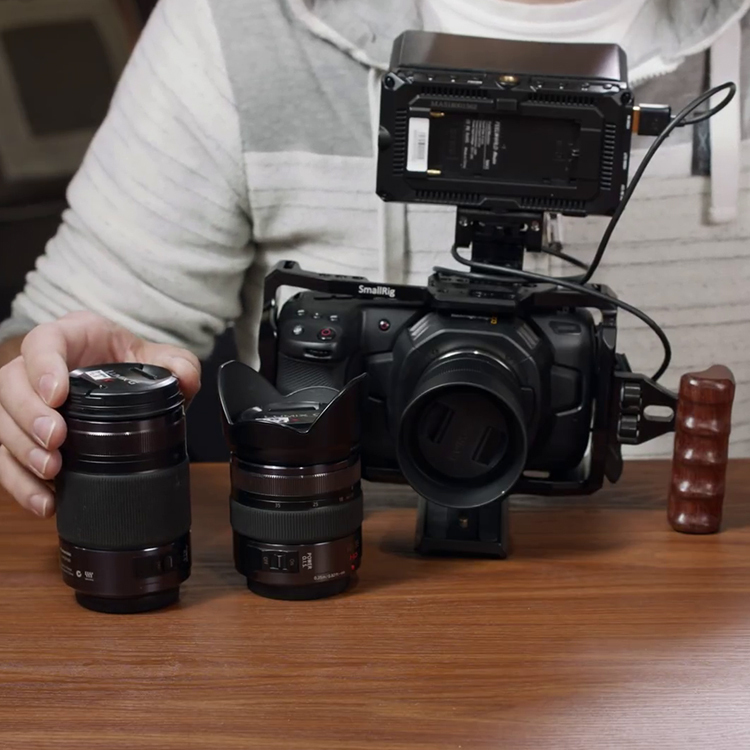 When it comes to tweaking exposure and white balance, you want to make corrections directly to the source file itself – before the footage has undergone any debayering/demosaic processes. To do so, select your footage and go into the Effect Controls panel. Right above Video Effects, you will see the Canon Cinema RAW Light Source Settings section. 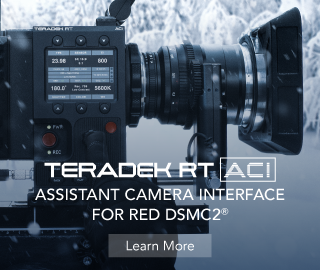 When you click that, you’ll be presented with several parameters that you can adjust, which includes Color Temperature, Tint, and Exposure. You can even change the Color Space and Gamma of the source image. Keep in mind that using the Cinema Gamut color space and Canon Log 2 gamma (the default setting) provides 15 stops of dynamic range whereas Cinema Gamut and Canon Log 3 will give you less range but the footage will be slightly easier to grade. All in all, the Effects Controls are similar to what is available through the Canon Cinema RAW Development application except for the sharpness slider. Furthermore, you can apply your RAW settings to multiple clips. 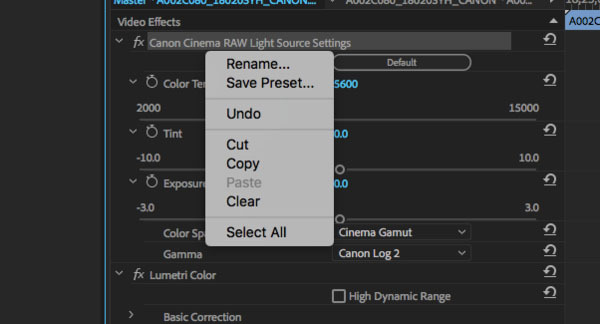 By right-clicking on the Canon Cinema RAW Light Source Settings header, you can save your edits as a preset and apply them to other clips in bulk. As a rule, it’s highly recommended to use the Canon Cinema RAW Light Source Settings first whenever possible as this will allow you to modify the source settings of your Raw image before any processing has been done to your video by the software. Once you’re ready to color grade your footage, that’s when you use the tools found in the Lumetri Color panel. This includes adding LUTs, adjusting curves, Color Wheels, and if necessary, additional corrections in the shadows, highlights, whites and/or blacks, etc. Using the Cinema Raw Light codec may be a bit daunting to grasp at first. However, taking the time to understand the way the footage is processed, will allow you to edit your raw media in a manner that maximizes the amount of quality available with the codec itself.